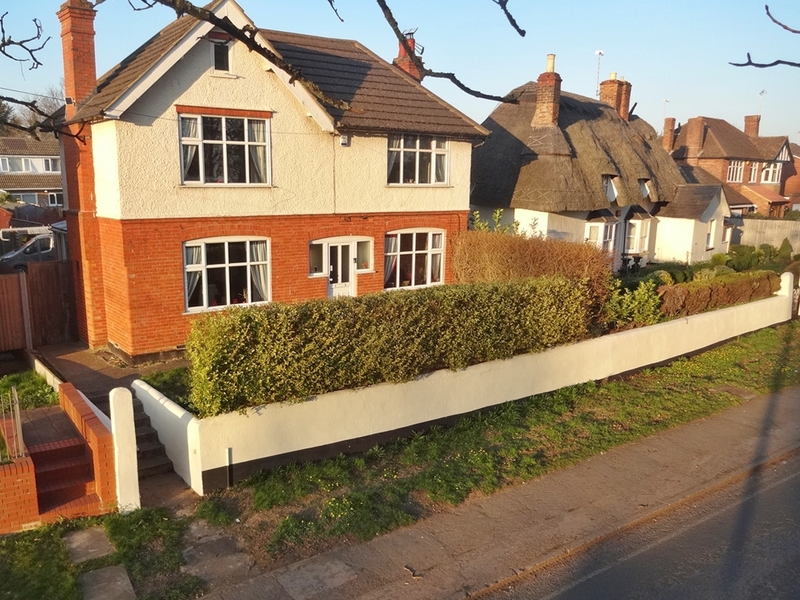 Positioned in a cul de sac this beautifully presented, double fronted detached family home is positioned on a generous plot within the popular Newton Leys development on the outskirts of Bletchley. 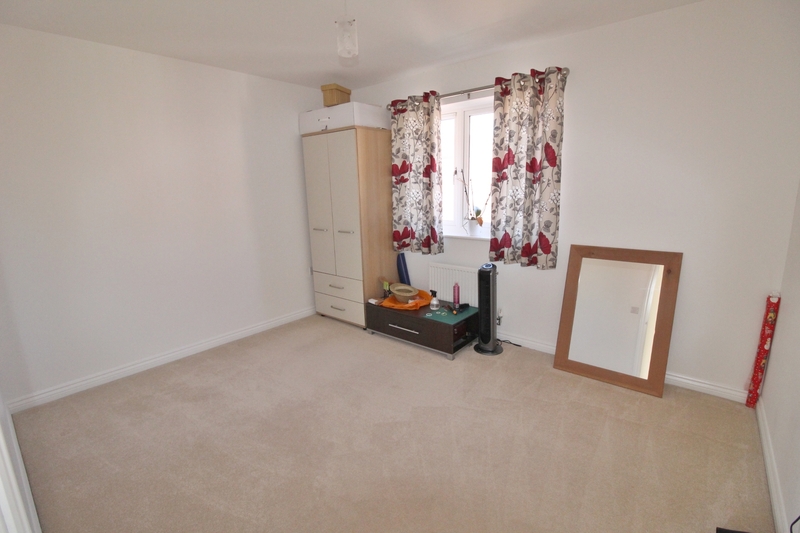 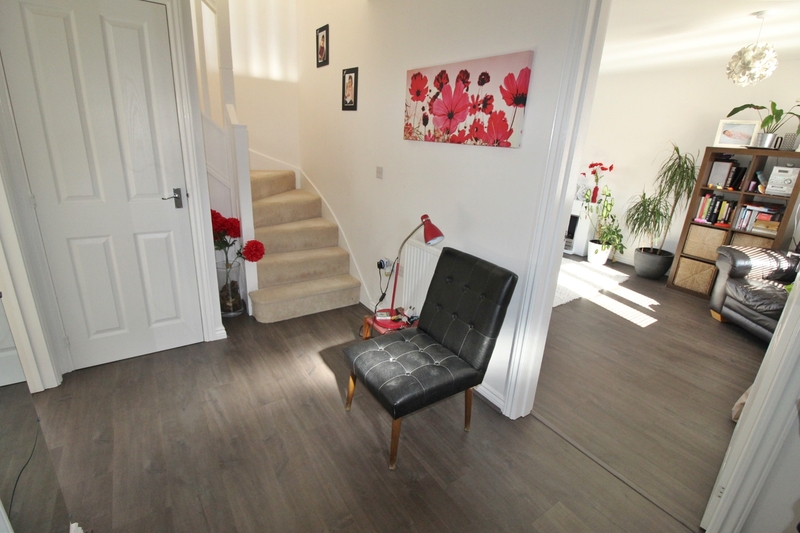 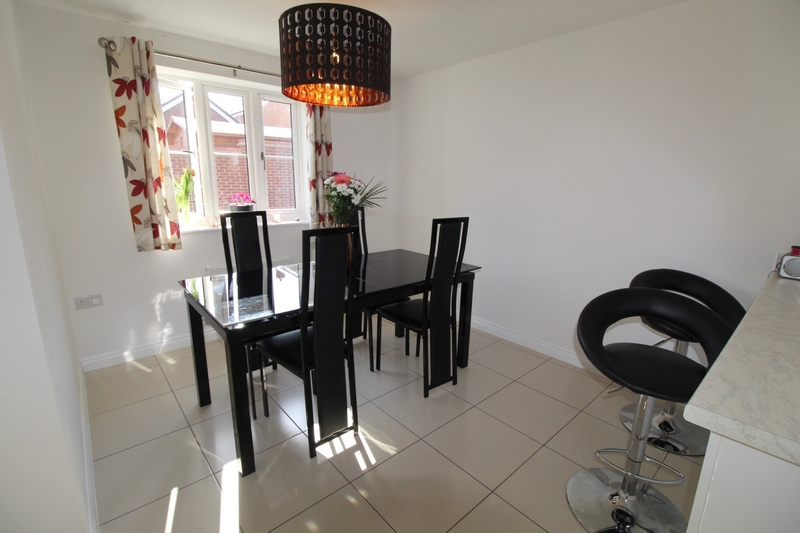 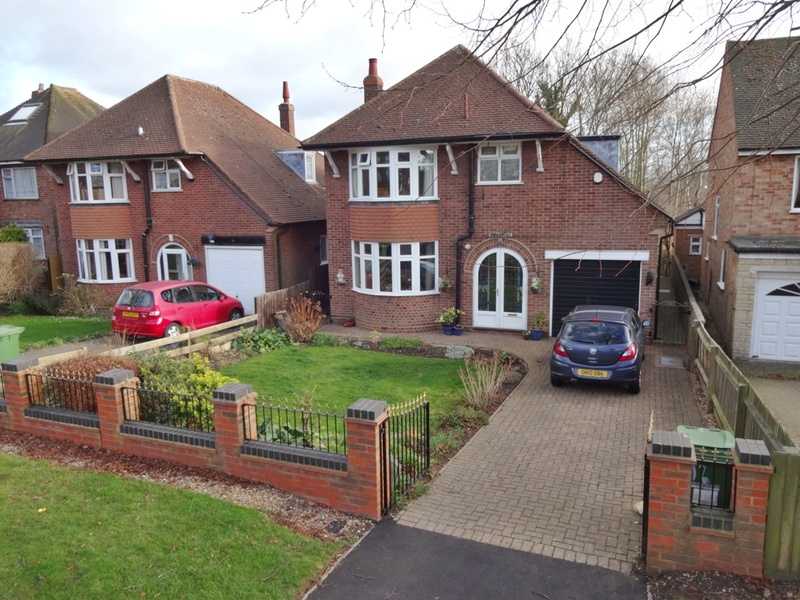 Convenient for the good local schools, amenities and commuter links. 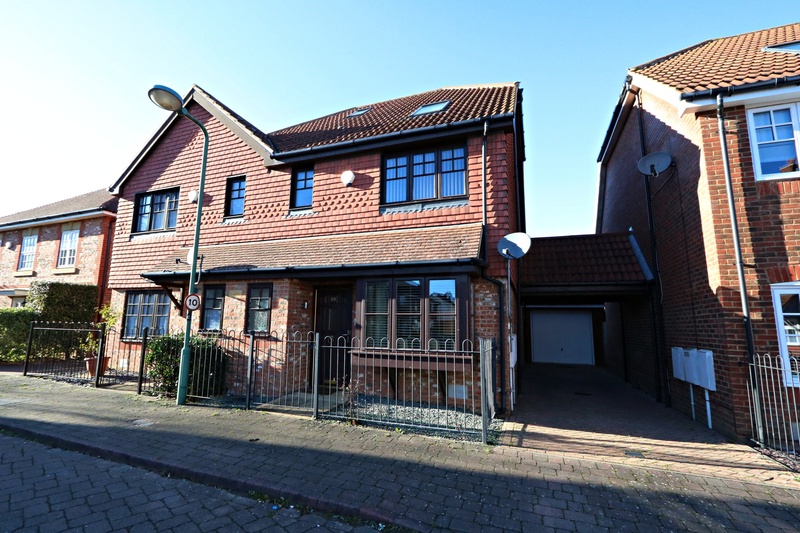 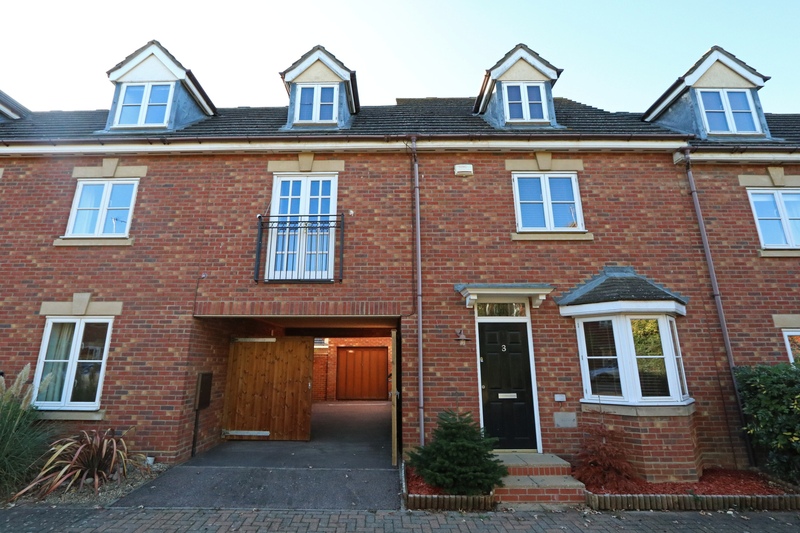 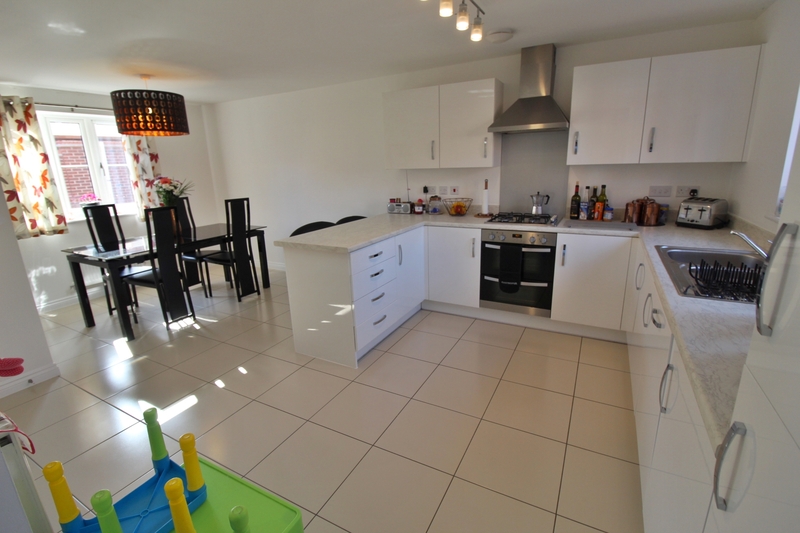 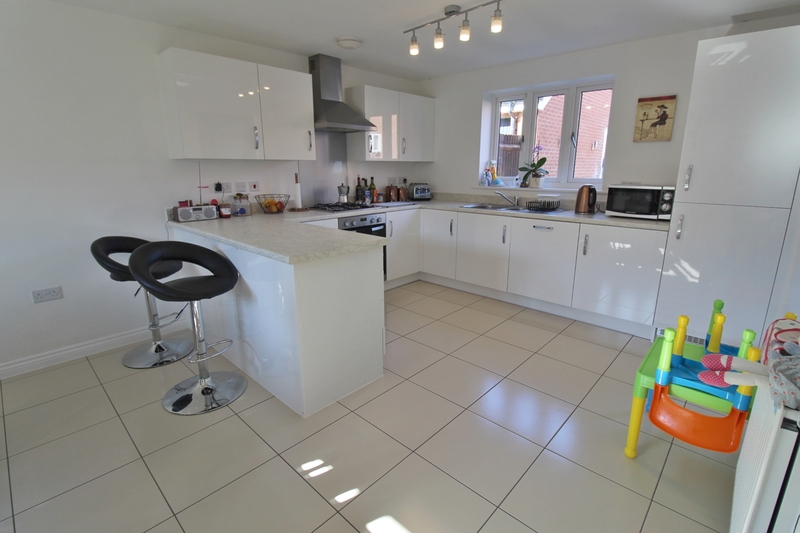 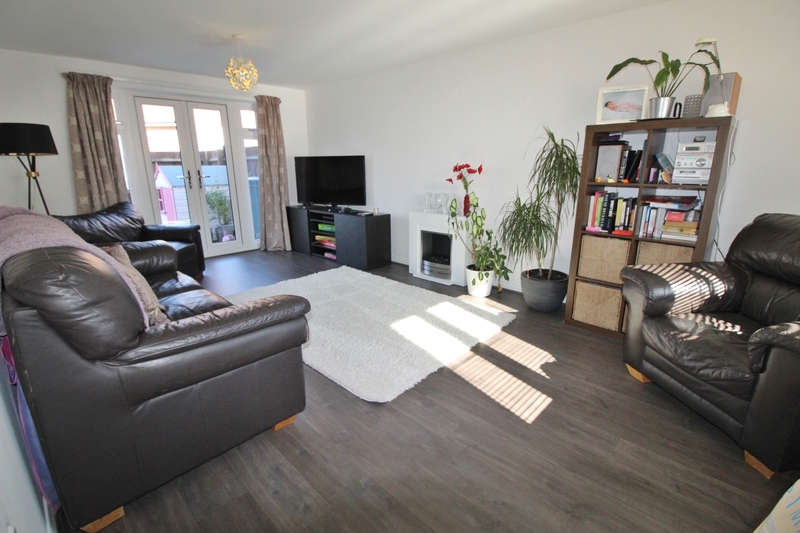 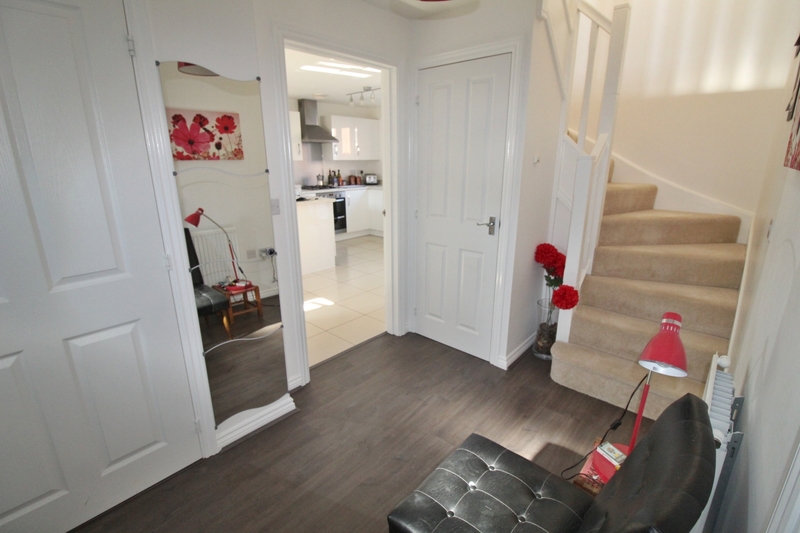 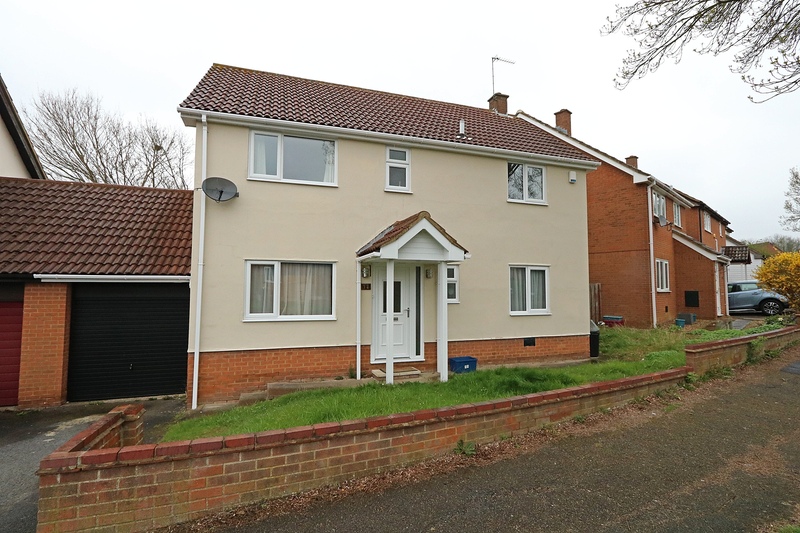 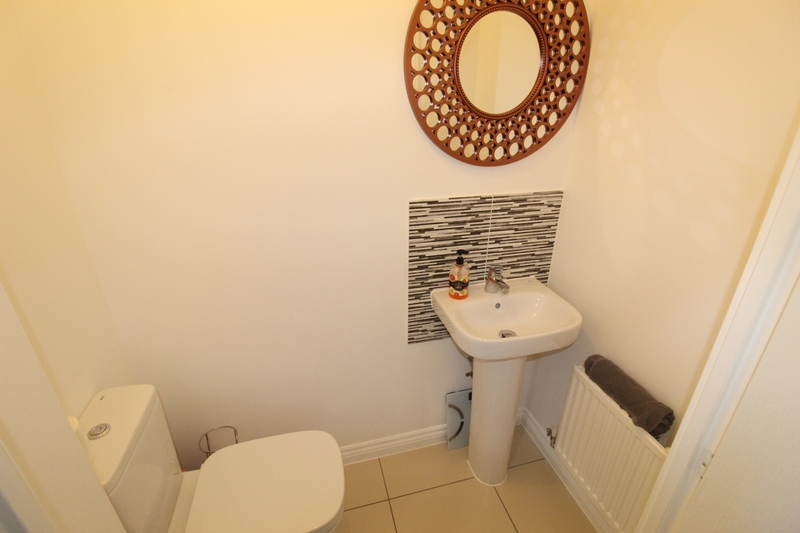 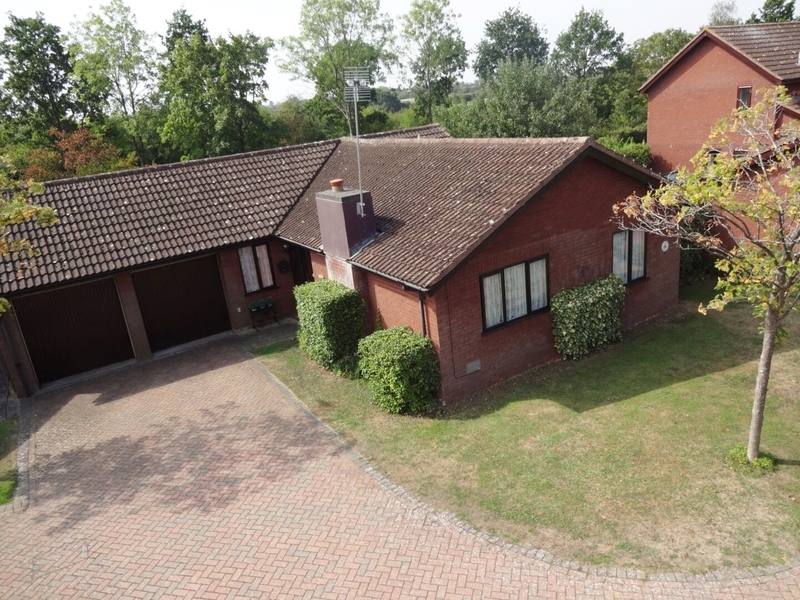 The property comprises a spacious entrance hallway, ground floor w.c, 19ft dual aspect living room, and a stunning contemporary 19ft dual aspect kitchen/dining room with doors leading onto the utility room. 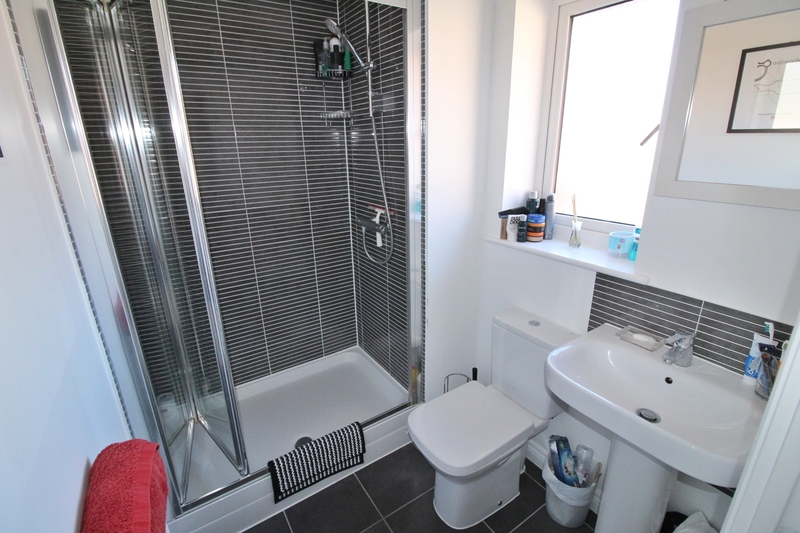 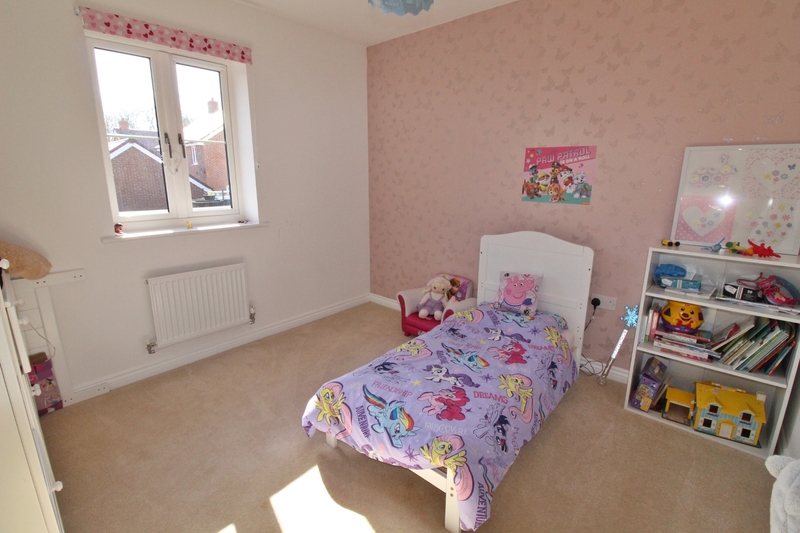 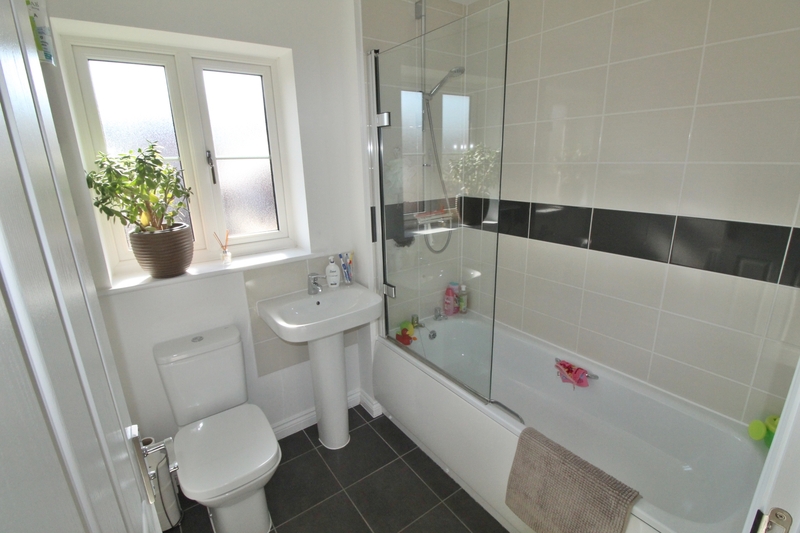 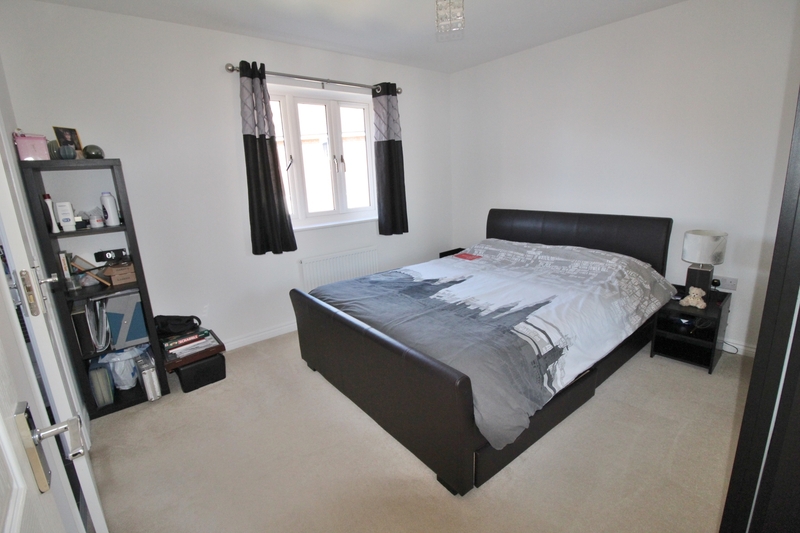 The first floor has a master bedroom with an suite shower room, three further double bedrooms and a family bathroom. 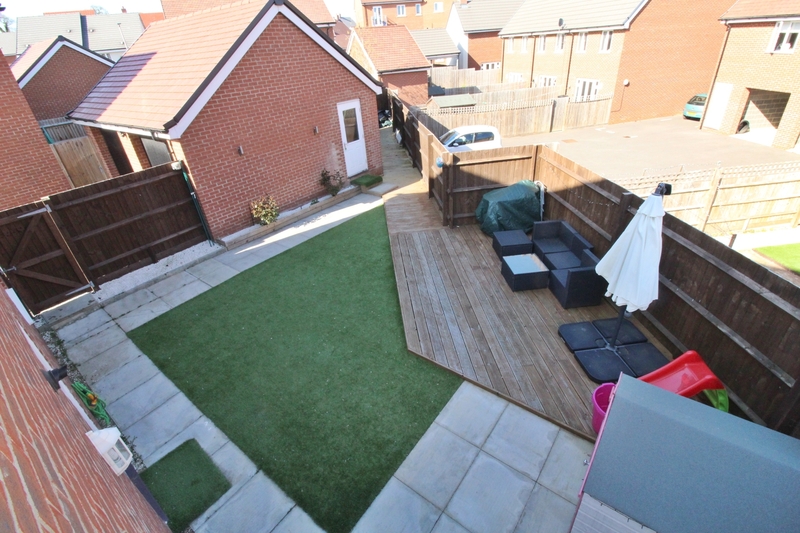 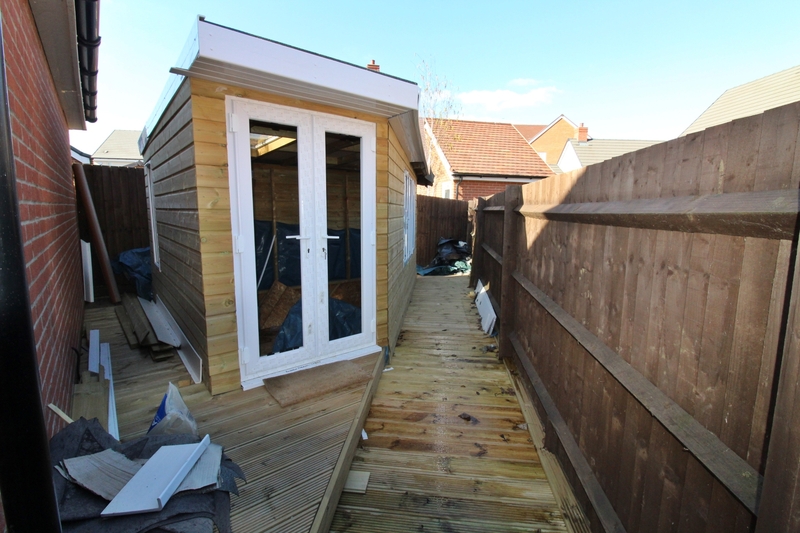 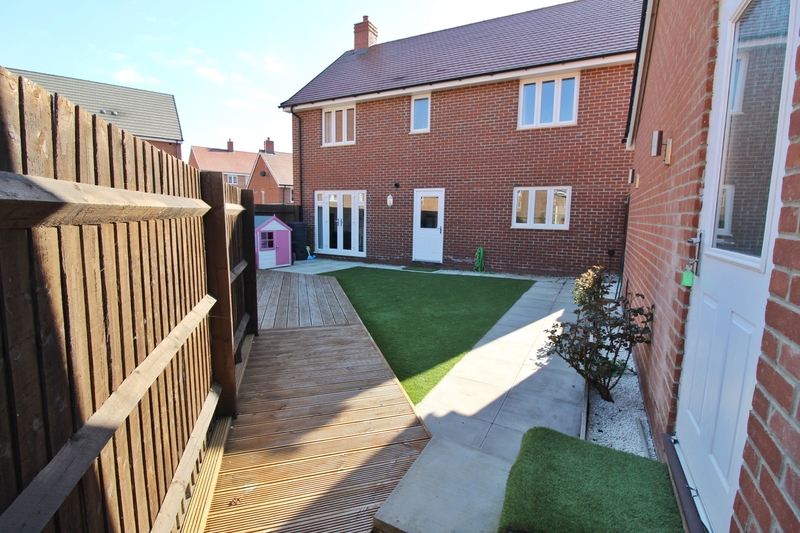 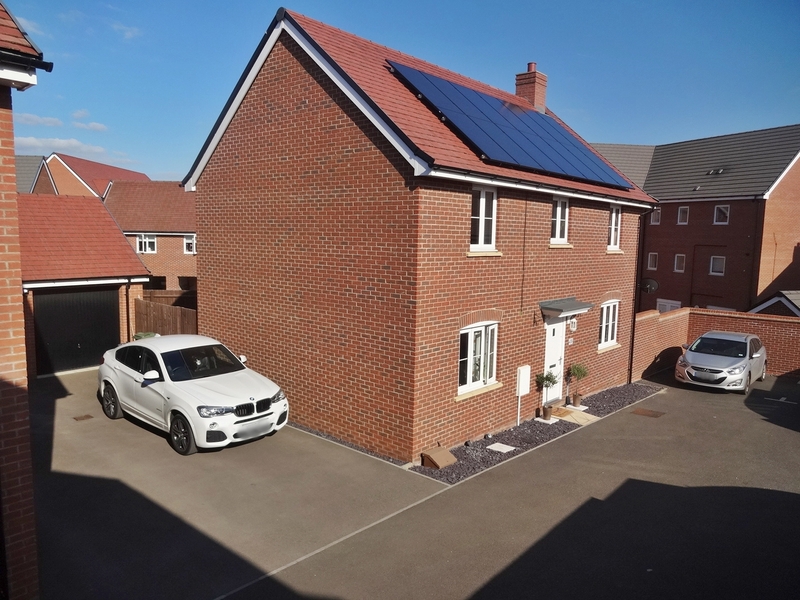 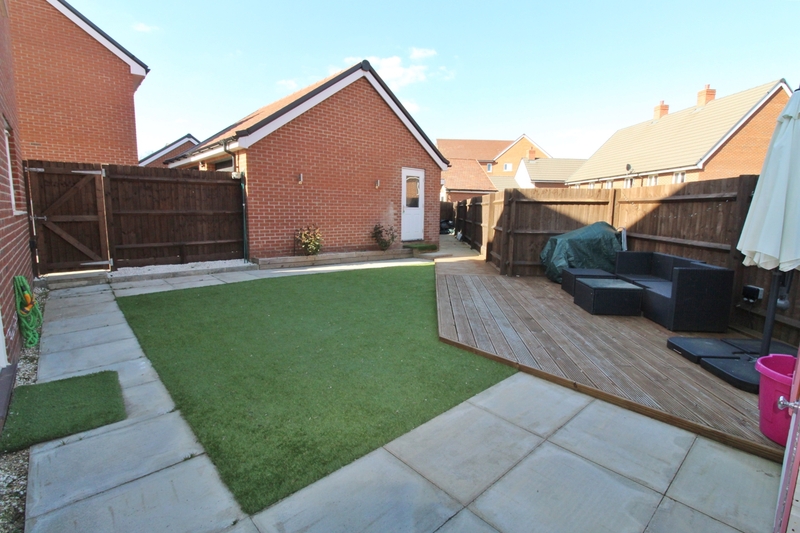 Externally there is a driveway to the side with access to the garage, a low maintenance rear garden and a wooden constructed workshop.